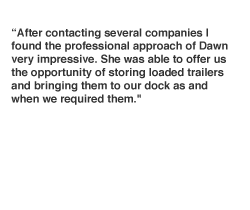 What our Customer are saying. 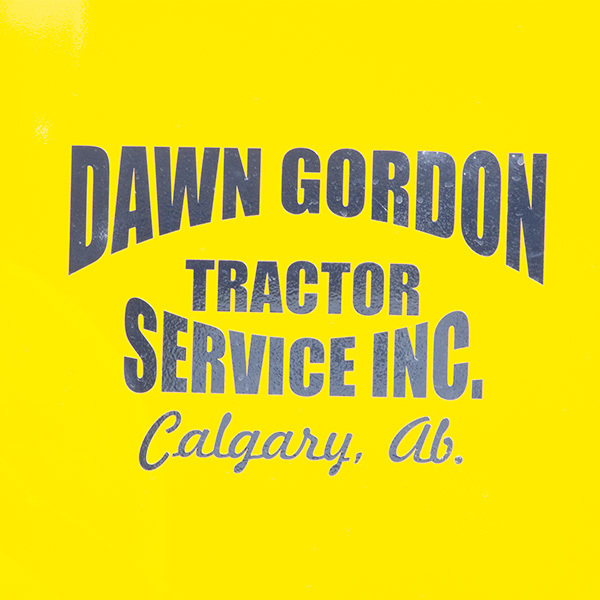 Dawn Gordon Tractor Services Inc. is a small, customer service oriented tractor service company providing all types of tractor services and growing rapidly. 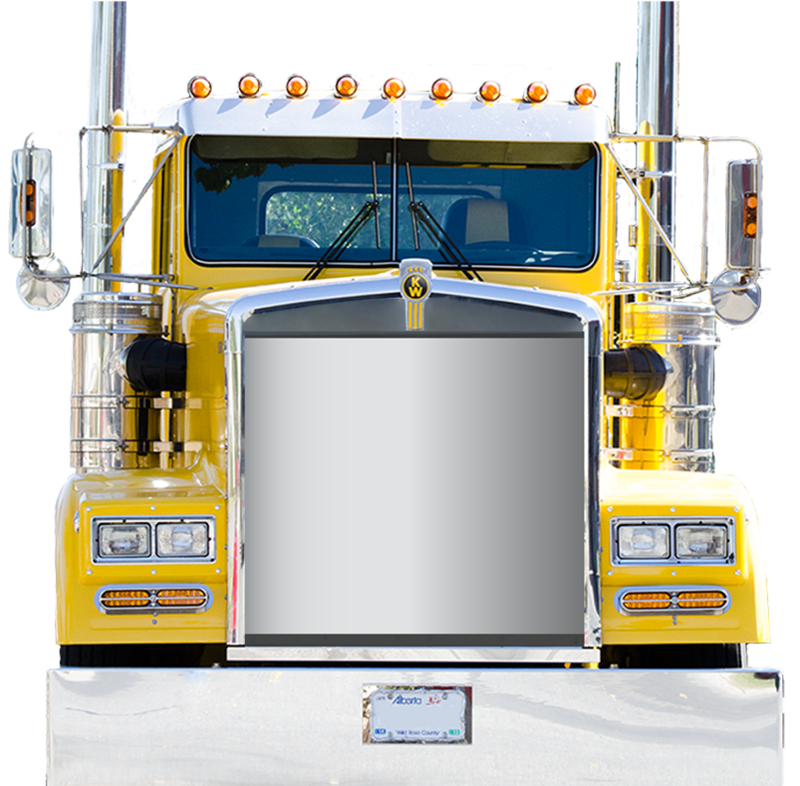 We specialize in providing trucks and drivers to fast paced, goal driven companies all over Calgary and the surrounding areas. 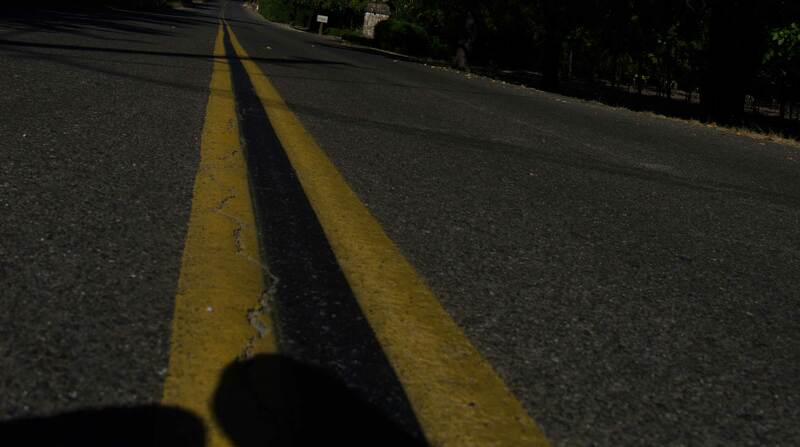 We are not your competition we are your partners to success. 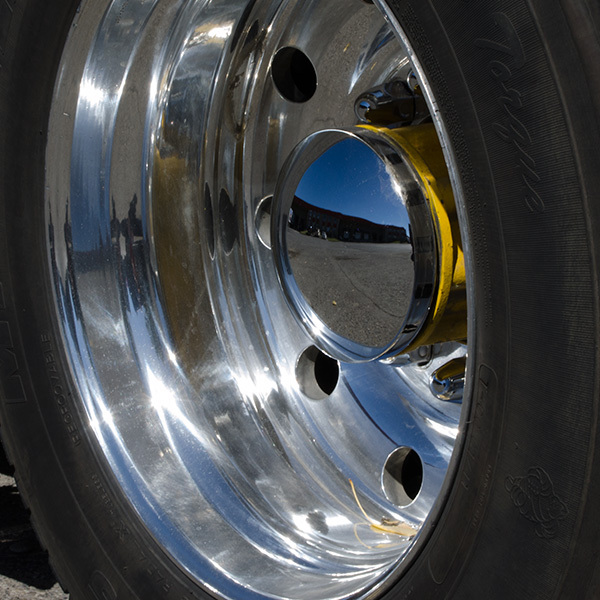 Check out our About Us page for more information, or Book a Truck now for superior service. 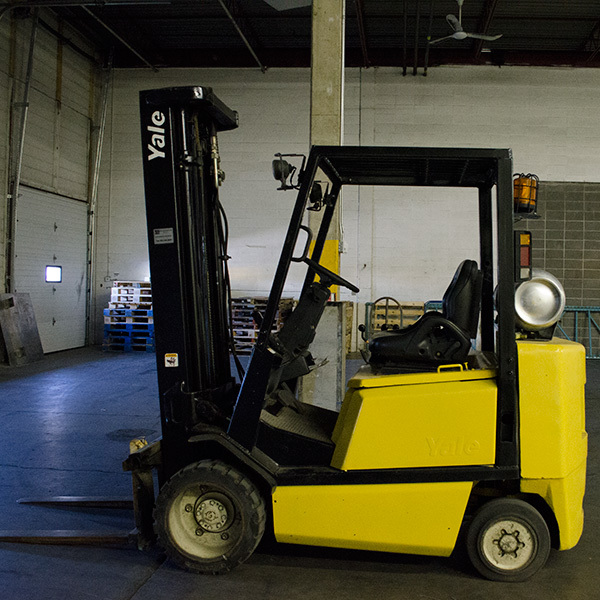 We are available to work when the work needs to be done, 24 hours a day and 7 days a week! 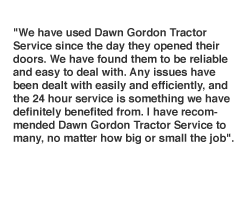 Tractor service available in the. 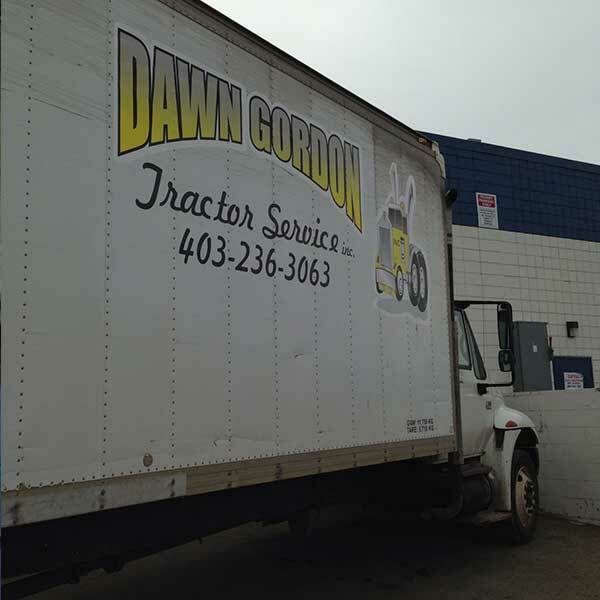 5-tons in Services available Calgary. We have a selection of. We are pretty excited to.